No-churn ice cream recipes are my favourite. Not only because, let’s face it, who can afford to buy an ice cream machine?! 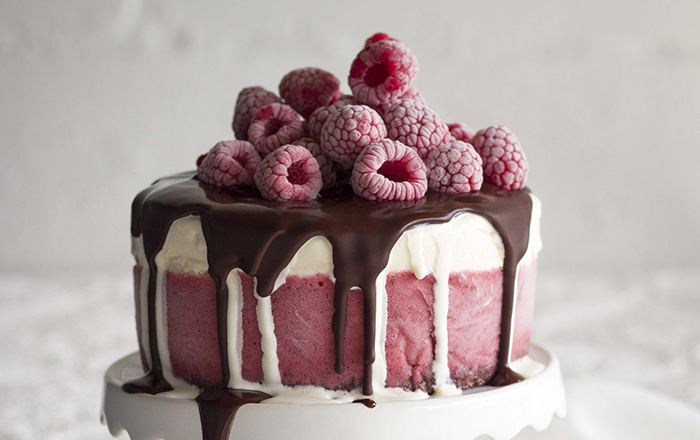 But secondly, they are so much more flexible when it comes to getting creative with flavours. Making your own soft serve is as easy as heating everything together, freeze it in ziplock bags then blend it up in a food processor and voila! Soft serve! 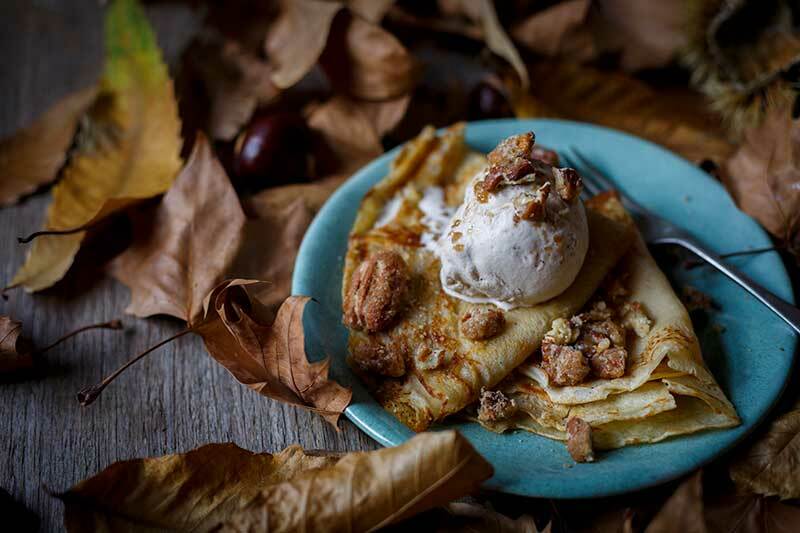 Although soft serve ice cream reminds me of trips to the beach as a kid I wanted to give it a very grown up flavour – coffee, cardamom and the deliciously malty flavour of Natura Sugar’s Unrefined Molasses Sugar. 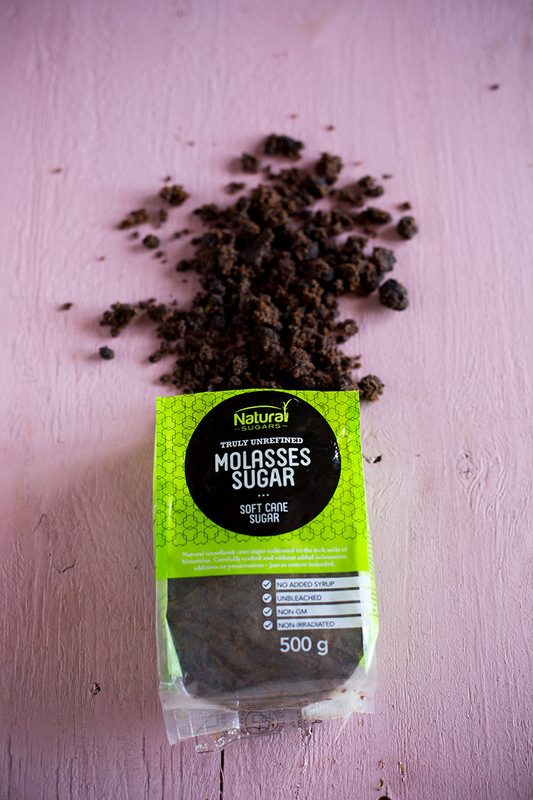 The molasses sugar doesn’t just add sweetness, but loads of flavour which is so important when you have only a handful of ingredients! Many of you have asked where you can find the Natura Sugars range – find them in Clicks, Checkers, PnP and Spars (Hint: Clicks are having a 3 for 2 special on the sugar at the moment!). Or alternatively you can shop them online here. 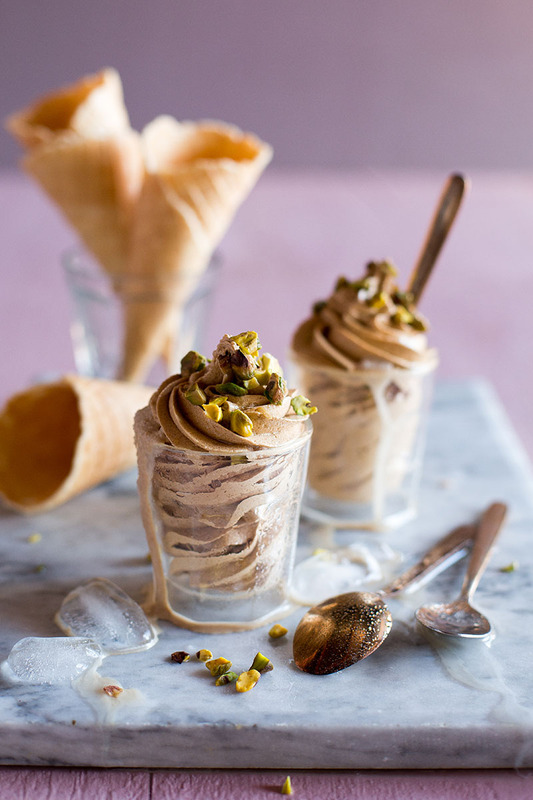 If you’d rather make the flavour of the soft serve a bit more traditional, replace the espresso with fruit puree and change up the spice. 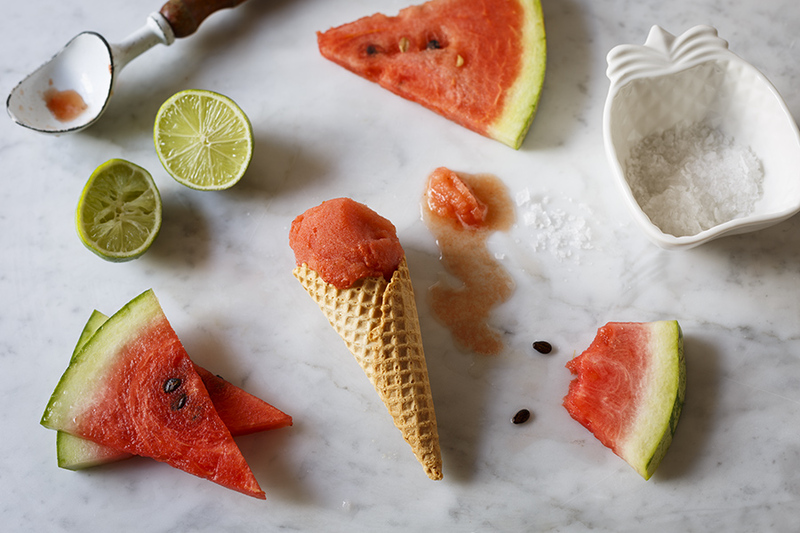 Give my no-churn watermelon sorbet a whirl too – it’s perfect for summer! Place the cardamom, espresso, milk, Natura Sugars Molasses Sugar and cream in a pot and stir gently over a low heat until the sugar has dissolved completely. Divide the mixture between two ziplock bags and press out as much air as possible. Place each bag flat on a baking tray and freeze until solid. 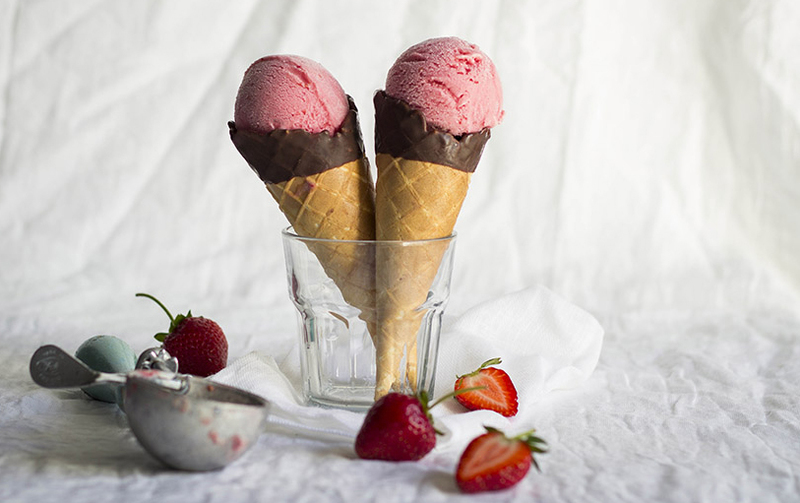 Remove the ice cream from the freezer, break into pieces and place in the bowl of a food processor until smooth. 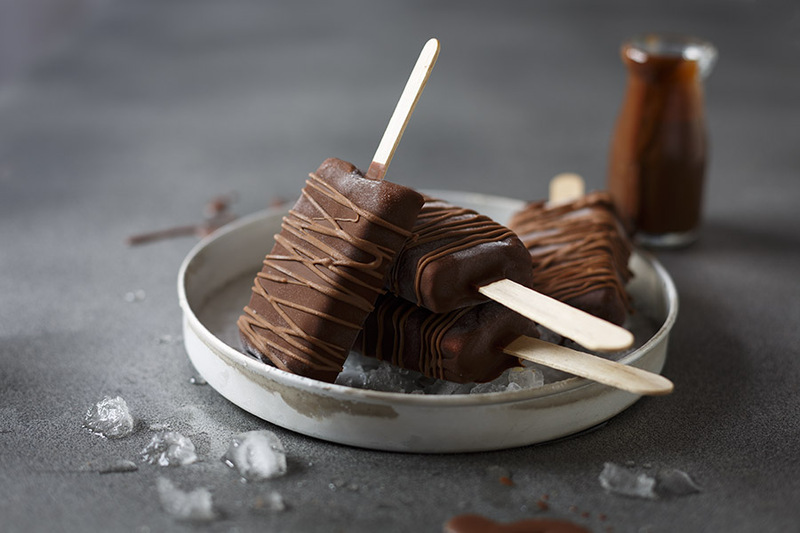 Working quickly, place the soft serve in a piping bag fitted with a star nozzle and pipe the soft serve into waffle cones or cups.